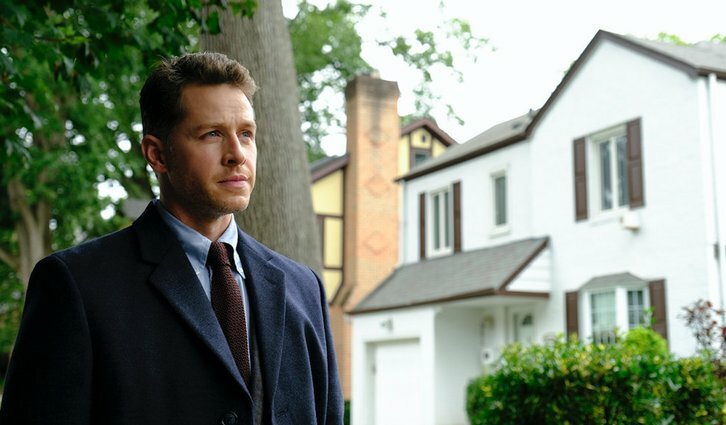 11/12/2018 (10:00PM - 11:00PM) (Monday) : With the detained passengers secretly moved and subjected to painful experimentation - and Cal's (Jack Messina) health directly linked to them - Ben (Josh Dallas) takes advantage of an old friend to find out where the passengers were taken. Meanwhile, a mysterious new version of the calling pulls Michaela (Melissa Roxburgh) into a murder investigation that has deep personal ramifications for her. Also starring Athena Karkanis, J.R. Ramirez, Luna Blaise and Parveen Kaur.